Shane made the selection for record of the week on the latest podcast episode a few days ago. 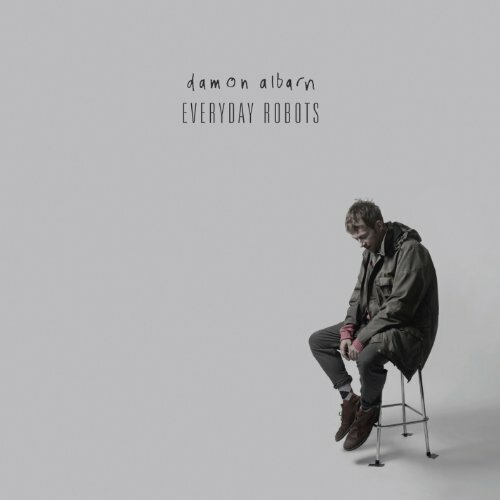 That of course being the first solo album from Damon Albarn entitled Everyday Robots. Albarn has released 7 records with his band Blur and is the mastermind behind and singer in the virtual band Gorillaz. He's sold millions but this marks the first time he releases a full solo record. Shane has been sampling the tracks available prior to release and says he's excited for the album based on what he's heard thus far. That and he's a huge Albarn fan calling him "one of the best song writers of our generation."